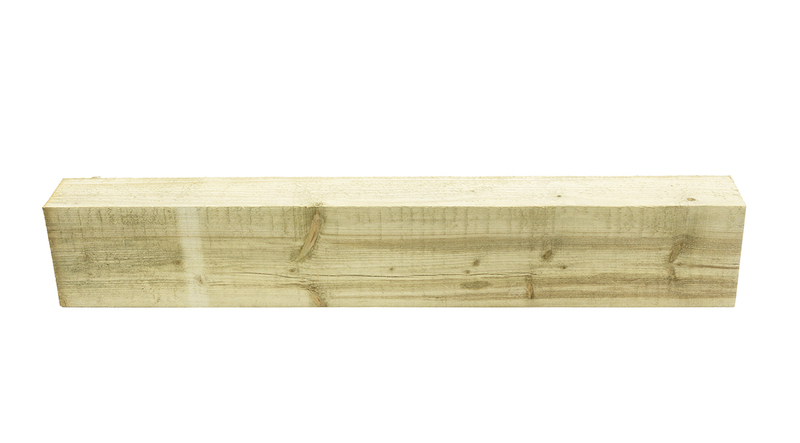 A large piece of timber in the design of a classic railway sleeper. 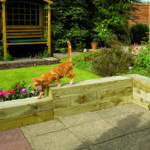 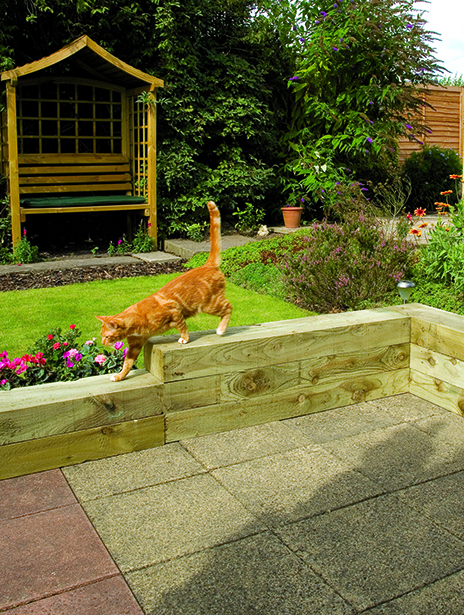 Use for garden edging, creating steps, raised terraces or beds. 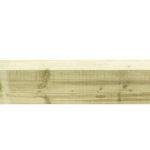 Pressure-treated for protection.